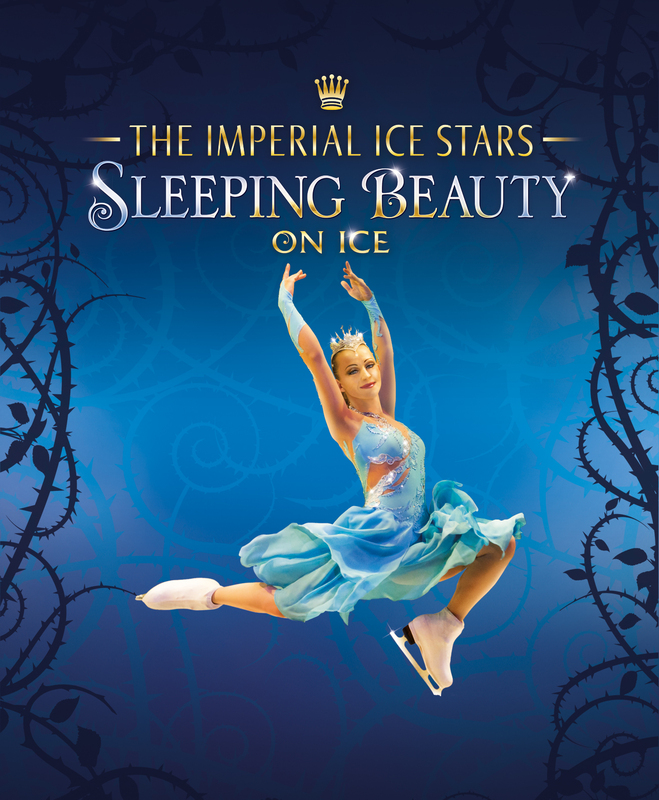 International Ice Dance sensations The Imperial Ice Stars, including ITV Dancing on Ice's Olga Sharutenko, make a triumphant return to the UK with a dazzling new production coming to Birmingham next month! 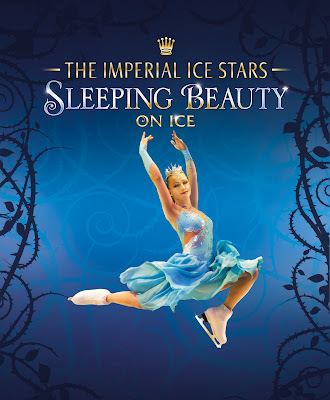 As Winter seems to be drawing upon us with worrying pace (the heating went on in our household for the first time last night, much to all our dismay), Birmingham prepares to welcome it in gracious, internationally-acclaimed style as a dazzling new ice dance spectacular comes to the city in the form of Sleeping Beauty on Ice at the New Alexandra Theatre for a one-week only engagement. The Imperial Ice Stars, renowned for marrying well-loved classical scores with breath-taking choreography and romantic narrative, last performed in the UK in May 2012, when they brought their award-winning production of Swan Lake on Ice to one of the world's most prestigious venues, the Royal Albert Hall. Over 8000 people experienced their creative and powerful storytelling through spectacular ice dance during a limited run of only 5 performances. 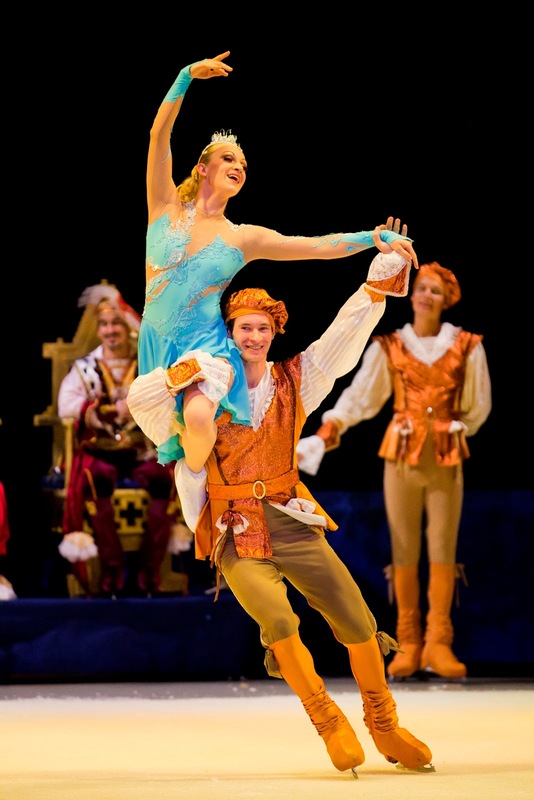 Over the last 8 years they have performed over 2000 shows in more than 23 countries across five continents, gaining and worldwide following and establishing an unrivalled reputation for their sophisticated portrayals of classic works. Now, they are once again bringing their thrilling fusion of adrenaline-rich ice dancing and dramatic performance to the works of Tchaikovsky's magnificent music to present Sleeping Beauty on Ice, the timeless fairytale love story told through mind-blowing high-speed leaps and throws, graceful and sublime dancing, awe-inspiring acrobatics and aerial gymnastics, stunning stilt skating and spectacular visual effects. An opulent treat for all, and starring ITV's Dancing on Ice alumnus Olga Sharutenko, it promises to be one of the years, and Birmingham's, most exciting and must-see engagements. For more information on the show and to book your tickets, head on over to the New Alexandra's website by clicking HERE. Alternatively telephone the New Alexandra Theatre's booking line direct on 0844 871 3011.